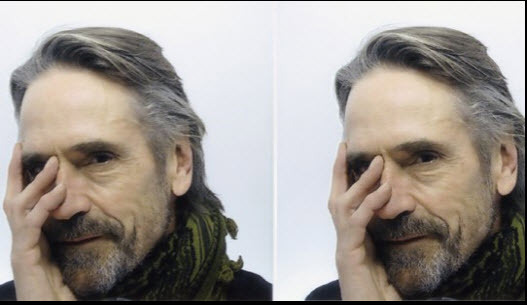 British actor Jeremy Irons traveled to Ísafjördur in the Icelandic West Fjords last weekend along with a crew from the production company Blenheim Films, which is making a documentary on pollution. 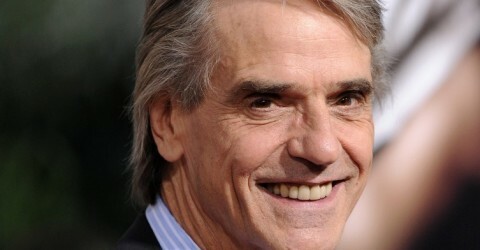 Irons is the film’s narrator. The outgoing editor of Iceland Review’s print edition, Bjarni Brynjólfsson, served as an assistant to the crew. 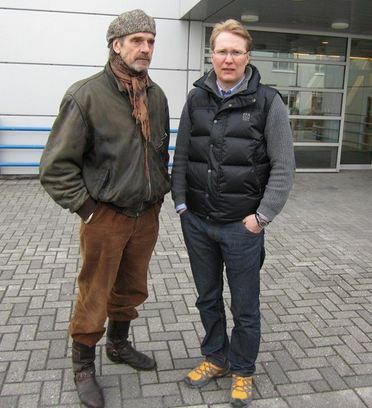 He said the filmmakers learned of the dioxin pollution caused by the waste burning station Funi in Ísafjördur and wanted to include it in the documentary. The project is international and covers problems caused by pollution all around the world. Brynjólfsson told Morgunbladid Irons had not wanted to give any interviews during his stay in Iceland.